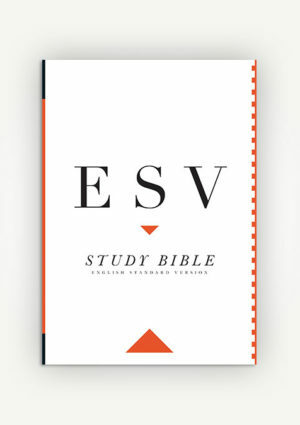 The ESV Women’s Devotional Bible is a valuable resource for strengthening women in their walk with God. Applicable for women in any stage of life, the Women’s Devotional Bible is theologically rich in content while remaining accessible and practical. Readers will be encouraged in daily, prayerful Bible study, and equipped to understand and apply the Bible to every aspect of life. 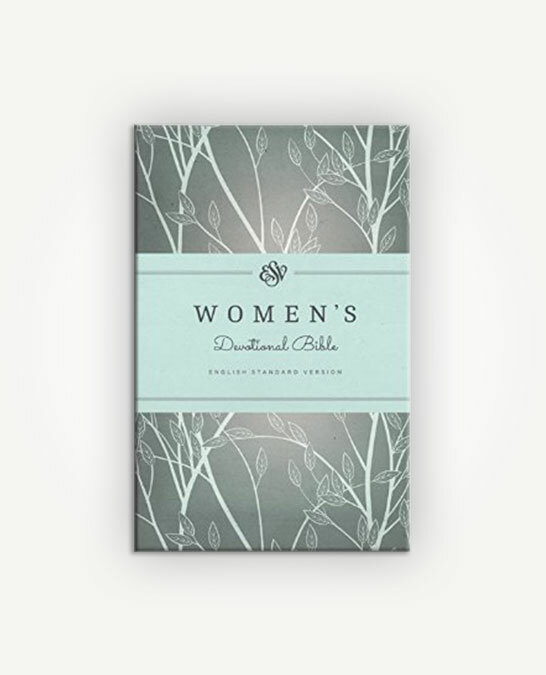 The Women’s Devotional Bible features materials designed especially for women. The book introductions, character sketches of key figures, all-new daily devotions, and all-new articles have been written by both women and men. These contributors include professors, musicians, authors, counselors, homemakers, and conference speakers. Every print edition of the Women’s Devotional Bible comes with free access to the online edition, hosted at ESVBible.org. Online users can record their own notes, highlight and share verses, and follow reading plans. 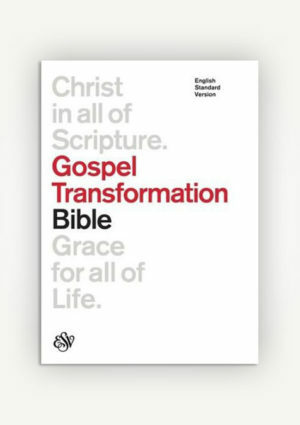 With specially prepared features and thoughtfully written material, the Women’s Devotional Bible is designed to help women pursue a deeper, transformational understanding of Scripture.